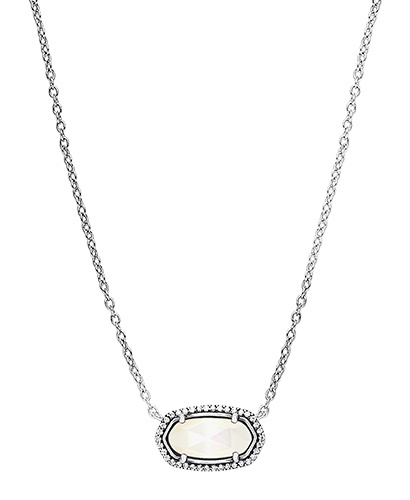 With our wide array of necklaces, you are sure to find your perfect one here. 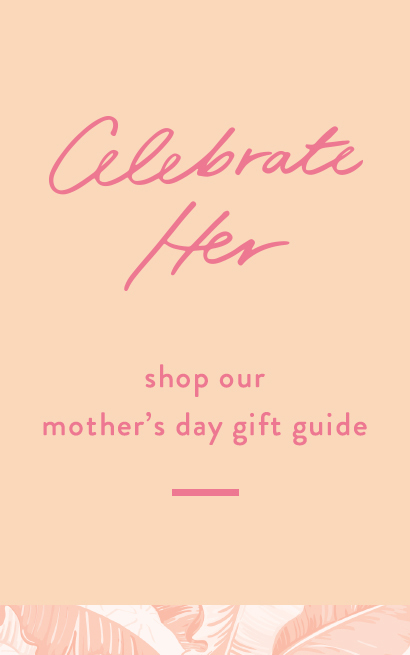 Explore the many styles we offer, as well as other collections of jewelry such as Kendra Scott rings, earrings, bracelets, and more. 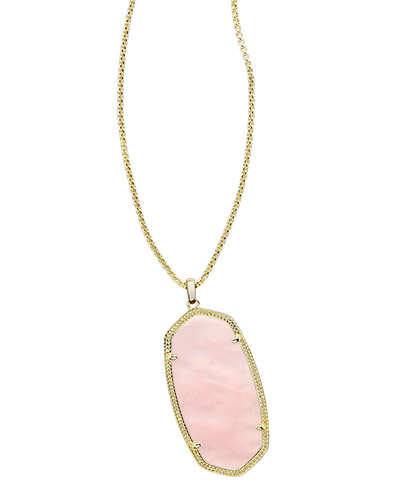 In our necklaces collection, you will find statement necklaces, Drusy necklaces, pendants, and other wardrobe staples. Necklaces are an effortless accessory to pair with any outfit, especially with our range of metal finishes and colorful gemstones. 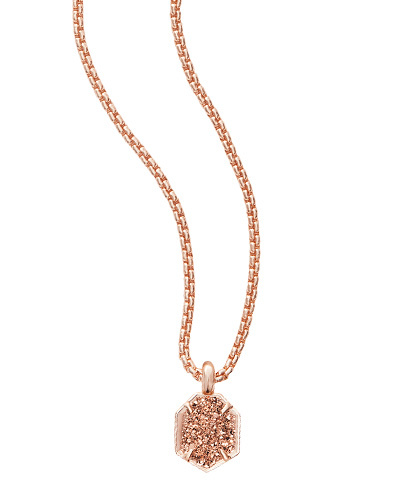 For an everyday look, wear a pendant necklace with stackable rings in matching metals. If you're going out with the girls, select a statement necklaces and matching cocktail ring to turn heads! Want to design your own necklaces or rings? 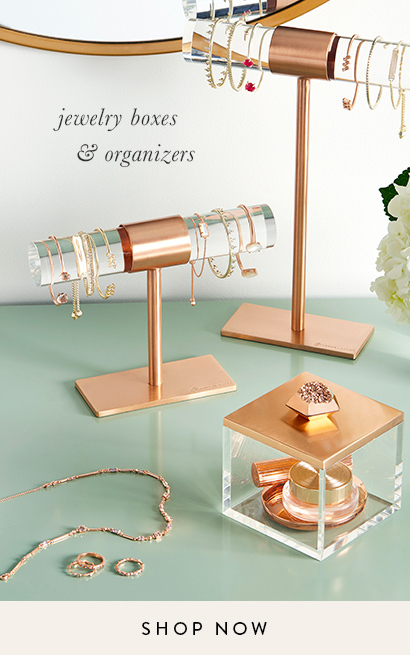 Head over to our Color Bar™ to create the perfect custom jewelry to match your style.